Let's get this out of the way first: Heart attacks don't just happen to older, overweight men. A recent statement issued by the American Heart Association finds that women are being undertreated. In fact, close to 50,000 women died from heart attacks in 2014, according to the Centers for Disease Control and Prevention—not exactly chump change (about 735,000 Americans have heart attacks every year, per the CDC). 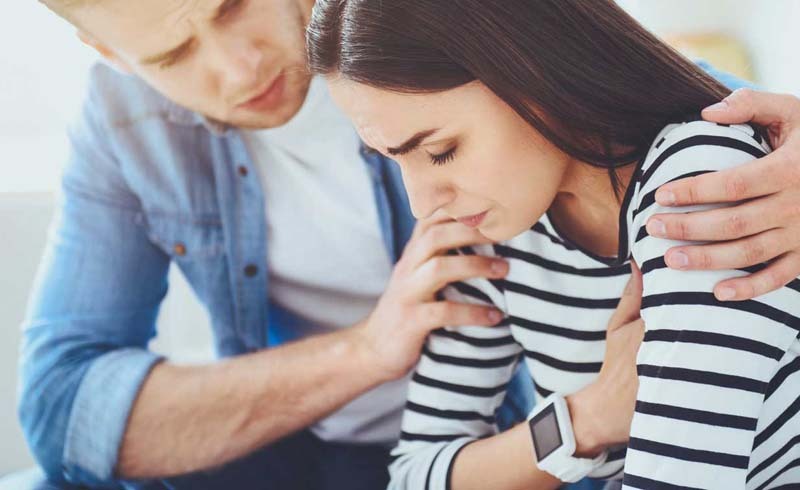 When you picture someone having a heart attack, you most likely imagine them doubled over with severe chest pain—a pretty obvious signal that something's not OK—but symptoms of a heart attack in women can actually be a lot subtler than they are in men. 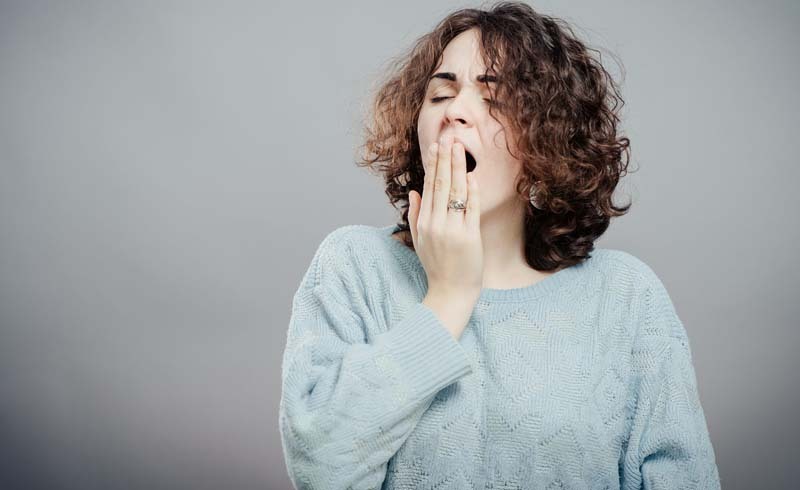 Yes, you might have pressure or pain in the center of your chest, but surprisingly, women might experience jaw pain while having a heart attack. Other symptoms specific to women include upper back pain, arm pain, intense fatigue, heartburn, or "just not feeling right," says Laxmi Mehta, MD, clinical director of the Women's Cardiovascular Health Program at Ohio State University's Wexner Medical Center and lead author of the AHA's statement. According to the AHA, if the heart isn't giving a good signal, pain can radiate to the jaw, neck, or back. But Mehta says doctors don't know why jaw pain and discomfort in other areas of the upper body tend to manifest as symptoms in women and not men. Close to 50,000 women died from heart attacks in 2014. So why aren't women getting the treatment they need? According to the AHA, women wait around 54 hours before visiting a doc, while men only wait about 16 on average. "Women tend to have a lack of awareness of their essential risks," says Mehta. "They can sometimes be more passive [about their health]." They also may have more barriers to seeking care, like having kids to take care of, says Mehta. The longer you wait to get treatment, the worse shape you could find your heart in, says Mehta. "Women tend to develop cardiogenic shock," meaning your heart suddently can't pump enough blood, she explains. Mehta also says that if you wait too long, aggressive treatments may no longer be an option. Women of all ages are at risk, says Mehta, and generally, young women who have heart attacks fare worse than young men who have heart attacks. Those with type 2 diabetes and high blood pressure are the most at risk. The AHA also noted that African American and Hispanic women have more risk factors, as they may often have less awareness and less access to medicine. As far as treatment options go, a doctor will first assess the patient with an electrocardiagram to see how bad the damage to the heart is, says Mehta. Then, she'll be given medication like aspirin, which helps thin the blood and prevent clots, before an MD looks for any blockages to determine where to go from there. Once she's discharged, the patient will be placed on aspirin or a beta-blocker or statin, both of which lower blood pressure. "We also recommend patients to attend cardiac rehab, where they're in a monitored controlled environment to start an exercise program so we can look for abnormal rhythms of the heart," says Mehta. "They need to follow up with their physician on a regular basis [and] make sure their blood pressure is still intact, [and] make sure their cholesterol looks okay—those kinds of things need to be discussed and monitored over time." Women also need to watch for recurrent symptoms, says Mehta, because rates of having another heart attack are actually higher for them than they are for men. The bottom line: "Women definitely need to be aware of their symptoms and risks," say Mehta.